 Eleven22 Church is here for your family. The name of our church comes from the book of Mark, the 11th chapter and the 22nd verse. In this passage Jesus tells his disciples to "...Have faith in God". We desire that every person grow in their faith on a daily basis. As you enter the church we want to make you feel welcome. We strive to find the right elements to make you and your family feel comfortable. It is our desire that you feel at home, and enjoy your time of worship. If you have any questions or need any help please see one of our ushers. They will do all they can to serve you. 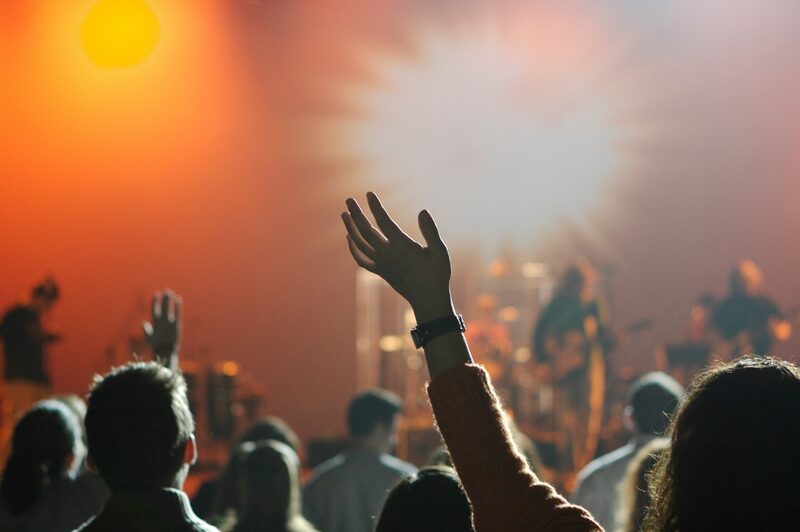 Choosing a place to worship is a very important decision for you and your family. We are glad that you have taken the time to learn a little more about us and our desire is to see you soon in one of our weekly services.